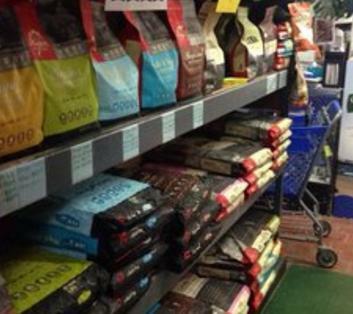 Our New Jersey Pet Store offers a wide variety of food brands. From premium to super premium pet food brands and formulas. Read our list of the brands we carry and if you do not see your brand, please ask us! We can make a special order out to our providers to send us a supply of the brand as we do make these special orders on a weekly basis. 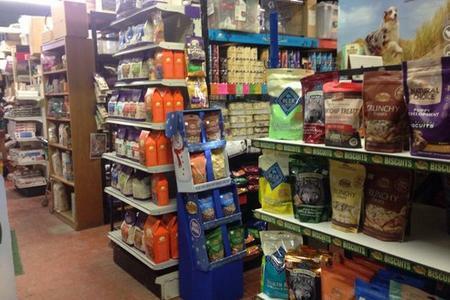 If you are not sure about which brand to purchase or type of food your pet needs, please ask our experienced staff members and the will happily assist you. Our team has studied all kinds of brands and food types that benefit the growth of all pets. Our pricing and availability are subject to change without notice. If you have any questions about the pricing or availability, please do not hesitate to contact us.